2. The importance of Germany - how Germany went from being enemy to ally to the West and East. 3. Germany as a symbol for Cold War geopolitics. 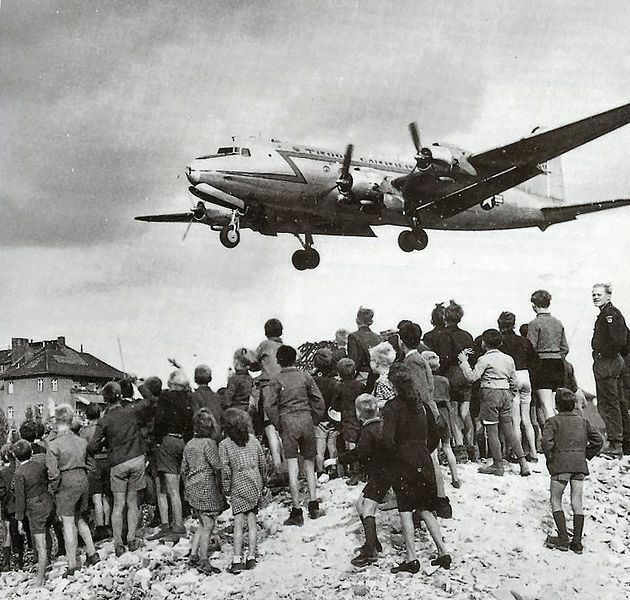 The Berlin blockade. The Berlin Wall. Kennedy and the Battle of Ideas. 4. The East Berlin Television Tower 1969. The fall of the Berlin Wall. 5. How the Cold War confrontation gave Germans the opportunity to stay silent about their involvement in the Nazi regime. 6. Germany's role in international politics during Cold War. 7. Detente - Willy Brandt - Ostpolitic and Reconciliation. 8. The politics of development aid. 9. Selling Nuclear technology and know-how to South Africa and Brazil.